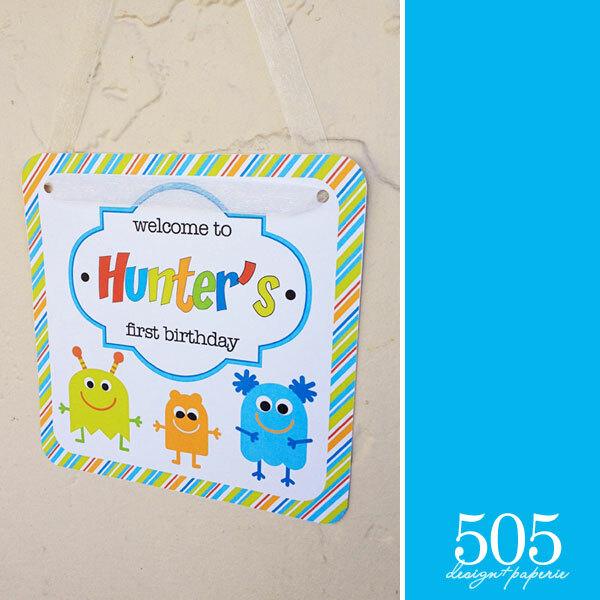 I love the bright and fun colors in our Silly Little Monster Collection and Hunter’s Mom did a wonderful job incorporating all of the party elements. 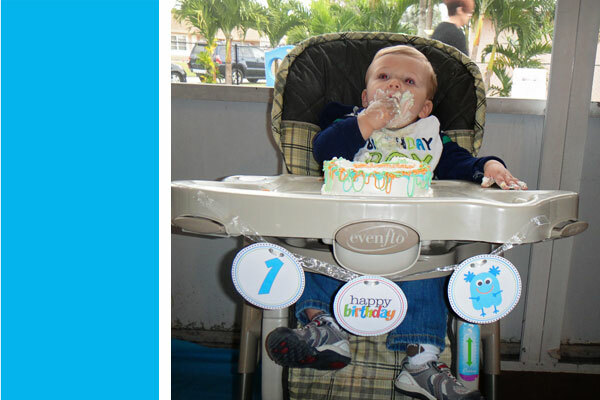 From the Monster Treat table to the coordinating smash cake, this party looks like it came together perfectly. 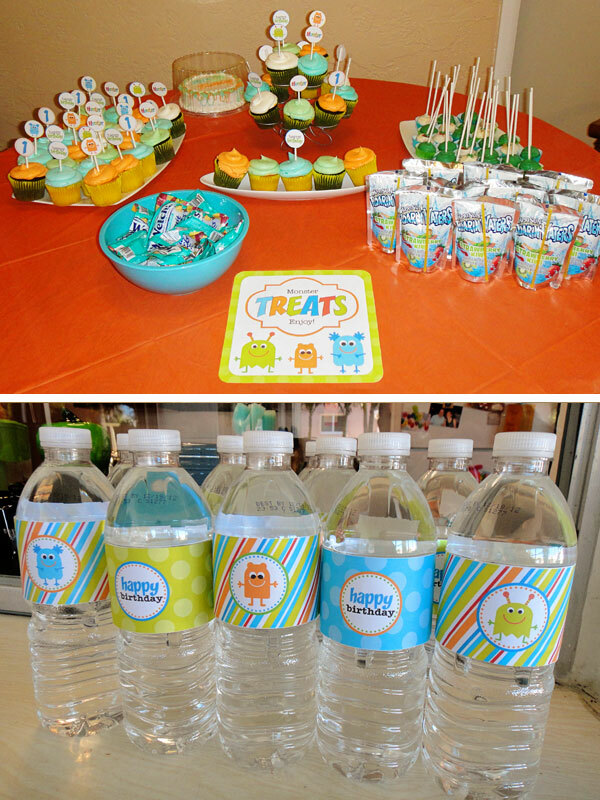 If you are interested in having your own Silly Little Monster Party you can purchase the printable now available in the shop. thanks for stopping by! Cathy C.